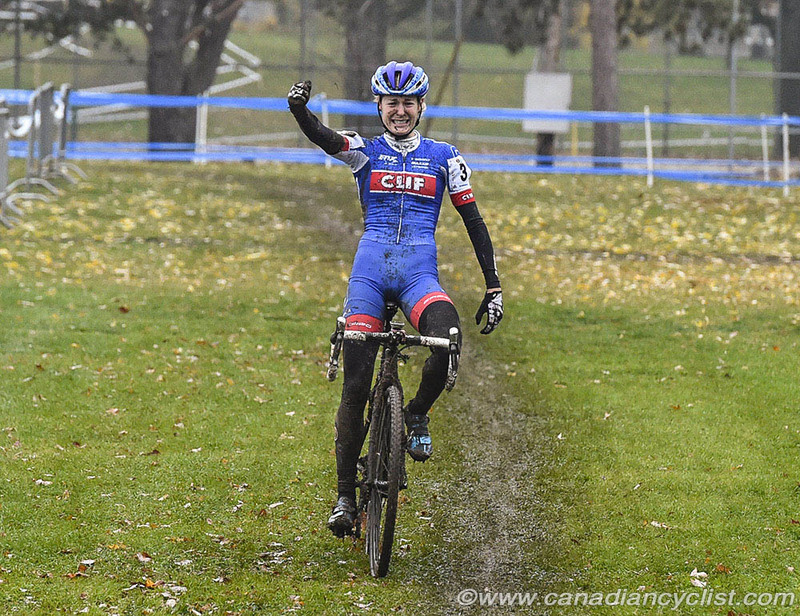 Cycling Canada is pleased to announce the team of 11 athletes that will represent Canada at the UCI Cyclo-cross World Championships. The world championships will take place in Bieles, Luxembourg, on January 28th and 29th. The team contains riders for all five championship categories, including three national champions. In the Junior men, national champion Gunnar Holmgren [Orillia, ON] is joined by Brody Sanderson [Orillia, ON] and Noah Simms [Barrie, ON]. 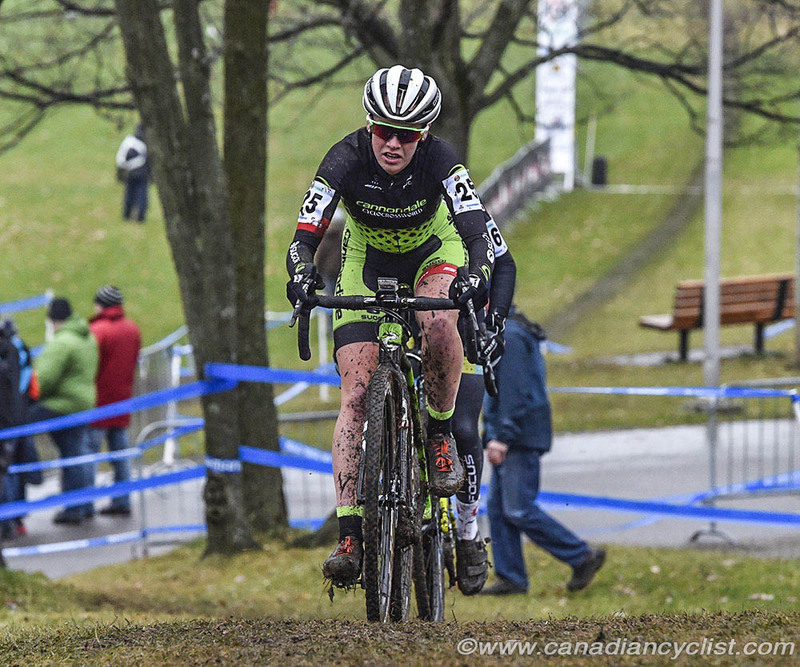 Ruby West [Dundas, ON] will represent Canada in the Under-23 women, while Trevor O'Donnell [Barrie, ON] competes in Under-23 men. 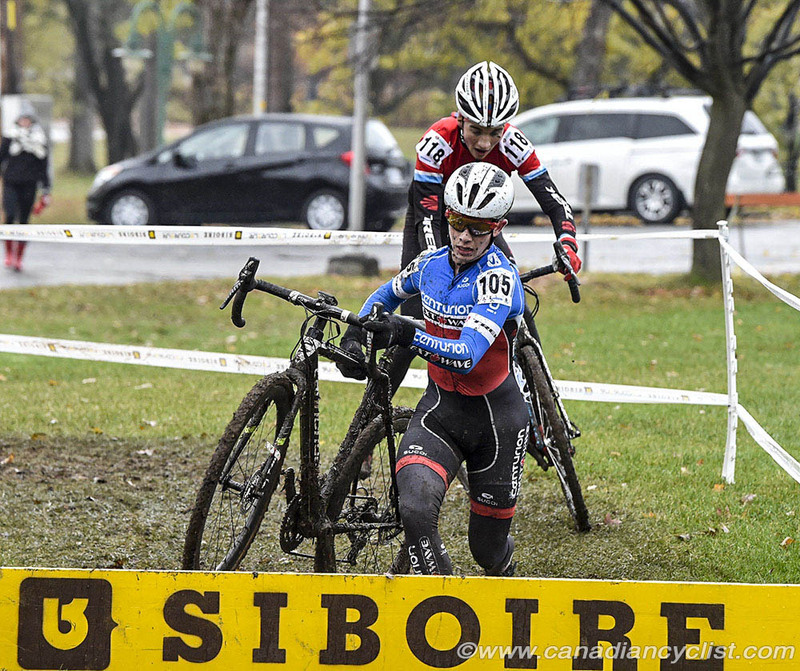 In the Elite category, both Canadian champions will compete - Maghalie Rochette [St-Jerome, QC] in the women and Jeremy Martin [Quebec City, QC] for the men. 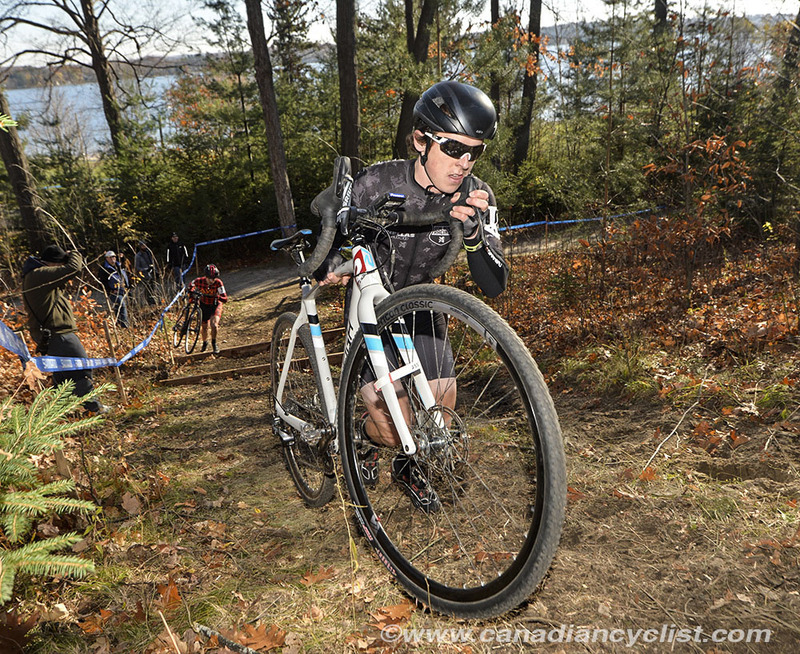 Rochette will be joined by Mical Dyck [Victoria, BC] and Cindy Montambault [Val-David, QC] in the women's competition. 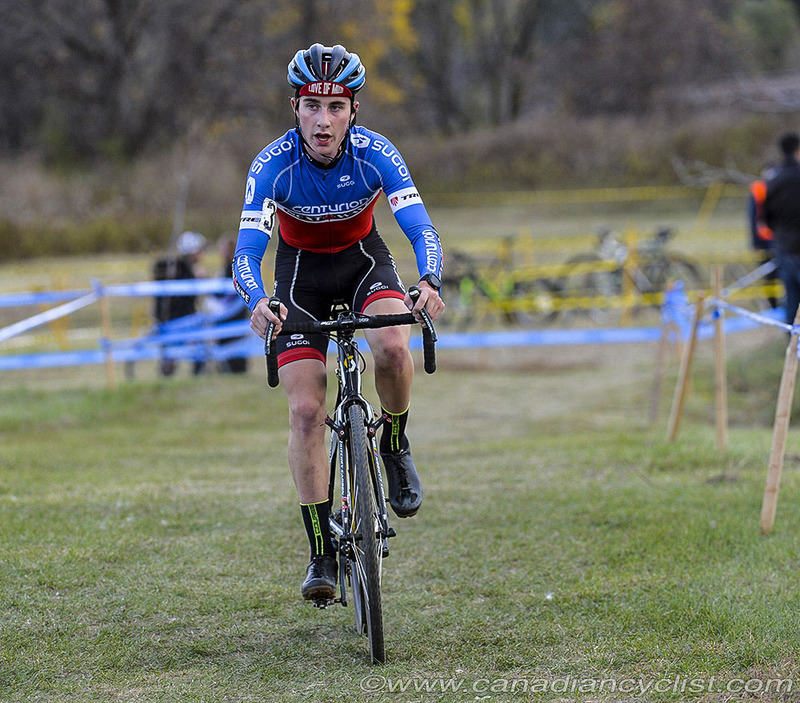 Mark McConnell [Calgary, AB] and Michael Van den Ham [Edmonton, AB] will race with Martin in the Elite men's race. 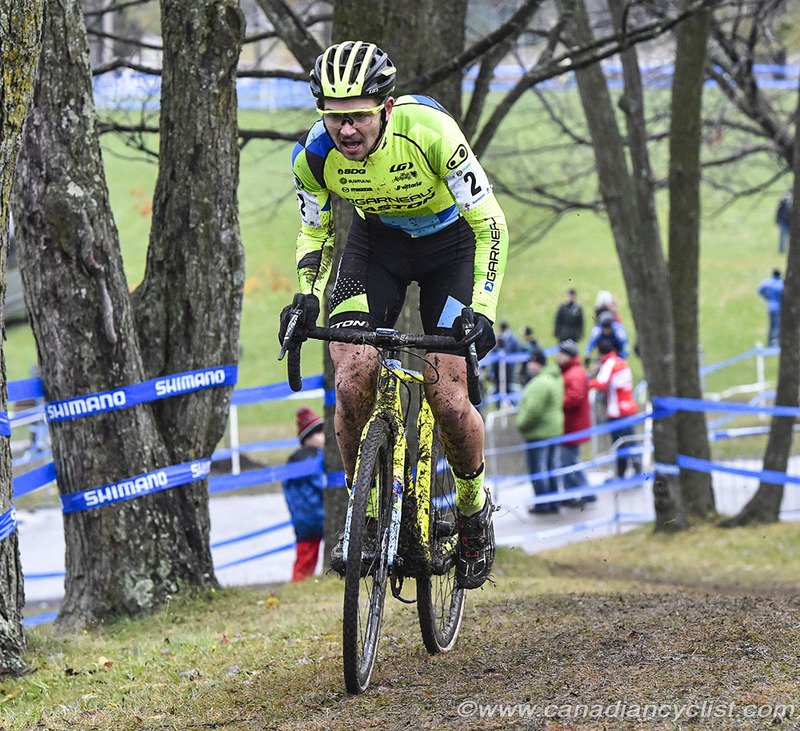 "Though Cyclo-cross is not an Olympic event, we have seen an increasing number of athletes that are taking interest in this sport, as it nicely complements mountain biking," explained Jacques Landry, High Performance Director at Cycling Canada. 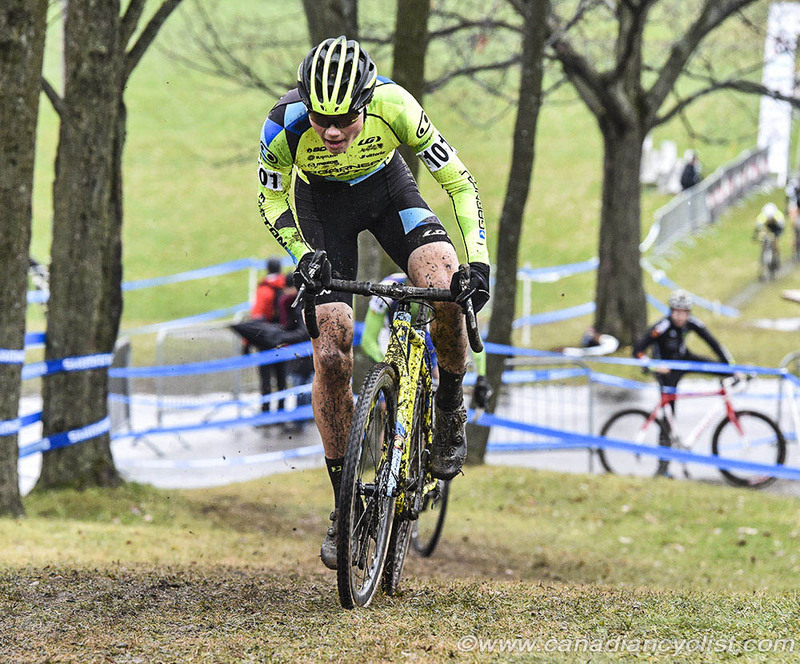 "Through this increased interest in CX we are slowly enhancing the quality and depth of the riders that take the start in World Cups and at the world championships." 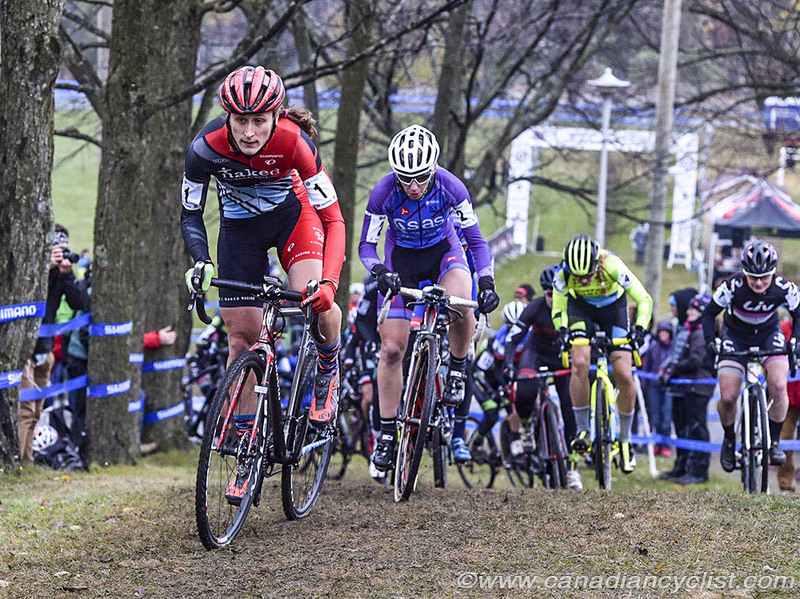 "The 2017 CX Worlds being held in Bieles promise to be a great venue for our Canadian riders who, for the most part, have been training and racing out of our European base in Tielt-Winge, Belgium, since mid-December. 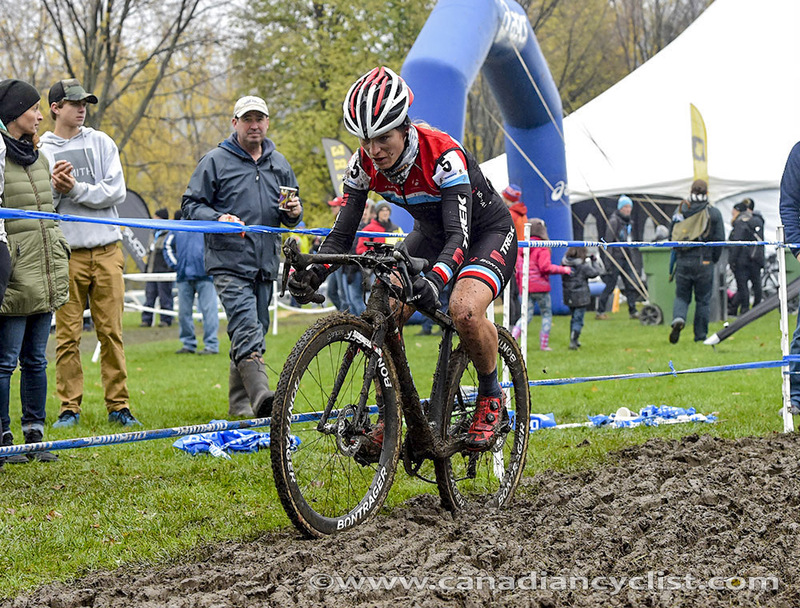 Under the watchful eye of Scott Kelly as team manager, I trust that our Canadian CX riders will come out of these Worlds with some great performances." 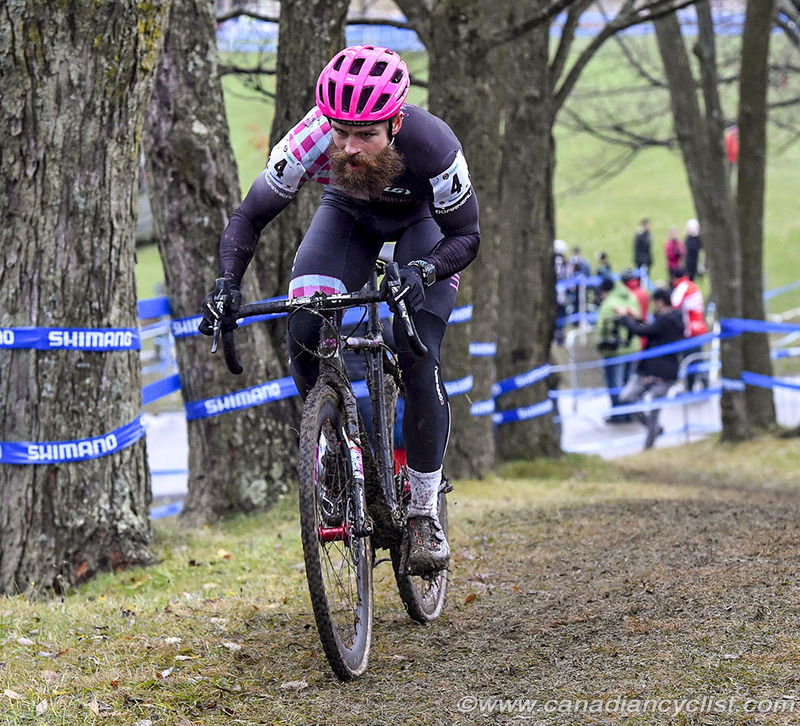 The team will stage at the Cycling Canada European base in Tielte-Winge, Belgium, before attending the World Cup in Hoogerheide, Netherlands. 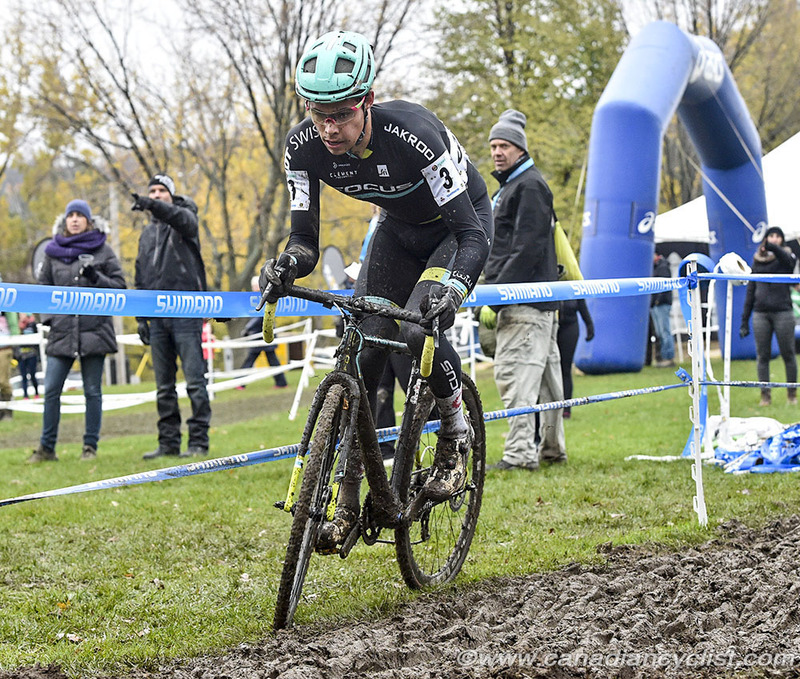 The team will travel to Bieles, Luxembourg a few days before the start of the world championships.